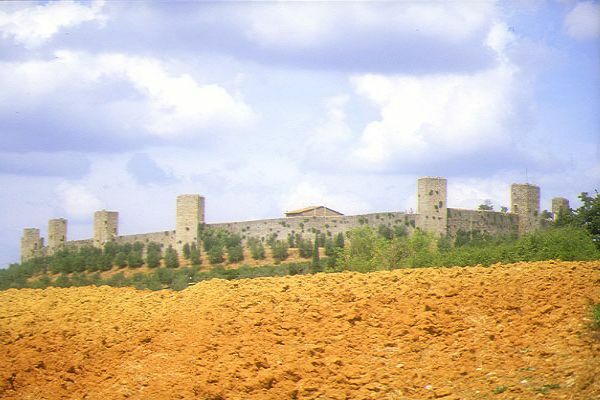 In central Chianti you'll find many small Medieval castles situated atop a mountain. One of the more charming ones is the small city of Monteriggioni. VIEW: More images from the category Monteriggioni .